My problem is I don't know if I like Fall or Spring fishing better. All I know is, I don't care for Summer, that's for sure! But come October, it's all out combat fishing. 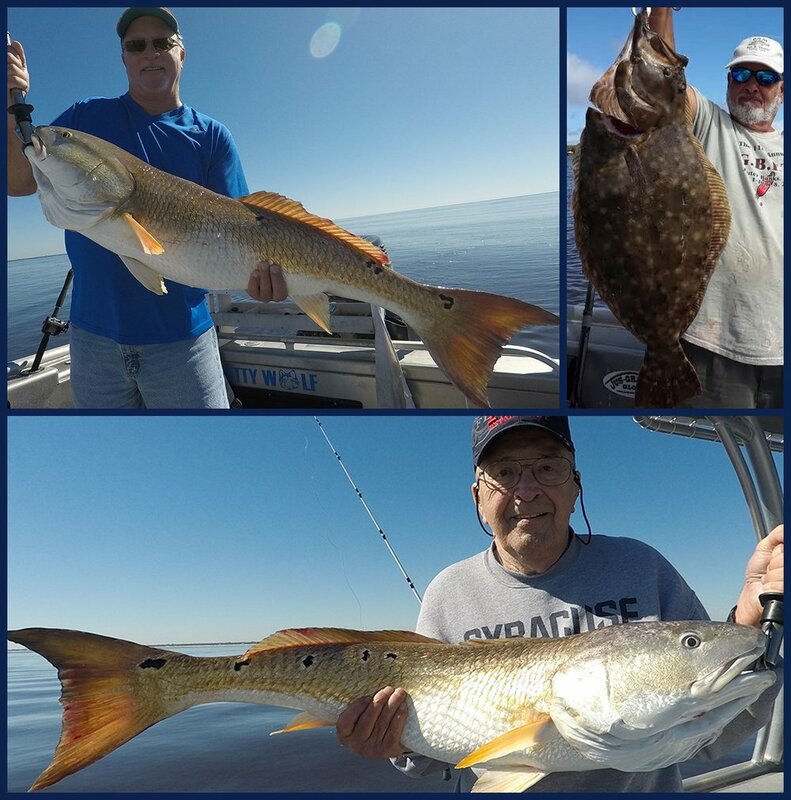 I can get back in my favorite mode aboard the JETTYWOLF and that means fishing the Mayport jetties a lot more. All we need is the water temps to cool, have a few good storms drop in on us and everything will really fall into place. Here comes, the Mullet Run… they are on the move already! The New Moon in October is the week of the 6th through the 11th. It will be wicked-strong! And the Full Moon is the 24th, a bit calmer. These fit in line with one of the greatest weeks of the year. Halloween and the Florida vs. Georgia Football game. And from then on till Mother's Day 2019, I call it, ''JETTYWOLF TIME''. (You should be able to insert your name too!). If you're not catching big Bull Redfish that week by the numbers, from the river, jetties and beaches... "then what are you waiting for?"